Followers of Italy's most popular party are set to vote online on whether to join the European parliament's liberal and pro-EU Alde party. 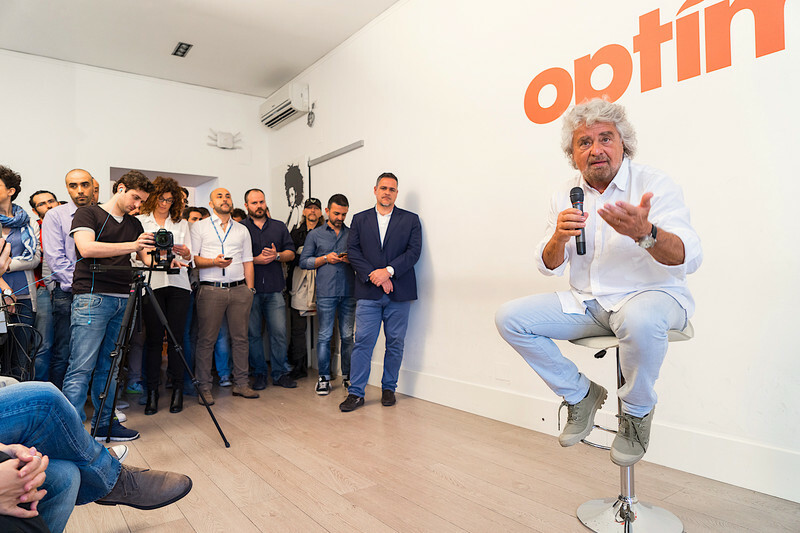 The vote follows a surprise announcement on Sunday (8 January) by the founder of the 5-Star Movement (M5S), Beppe Grillo, that he wanted to pull out of the eurosceptic Europe of Freedom and Direct Democracy (EFDD). 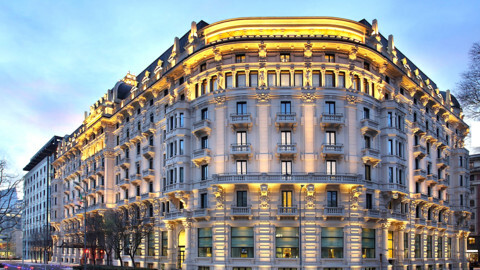 The anti-establishment party arrived at the European Parliament in 2014 with 17 MEPs, with an aim, among others, to have Italy leave the euro. It joined the EFDD, which counts Nigel Farage's Ukip among its leading members. It had also, at the time, attempted to join the Greens but was rejected. But Grillo in his blog on Sunday said it was time to leave the EFDD because Farage had achieved his ambition for the UK to exit the EU. "Farage has already abandoned the leadership of his party and British MEPs will leave the European parliament in the next legislature. 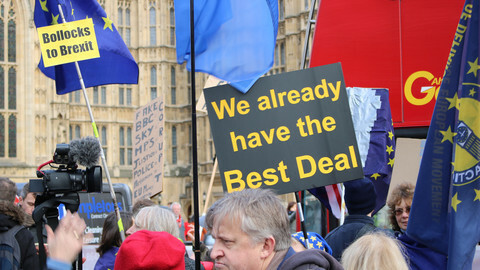 Until then, our British colleagues will be focused on developing the choices that will determine the UK’s political future," Grillo wrote. 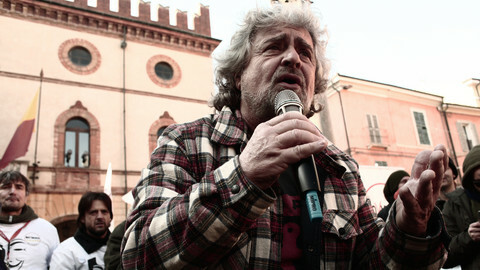 Grillo said it was pointless to remain part of a group without a "common political objective". He also noted the Five Star and Ukip had voted with each other only 20 percent of the time since 2014. 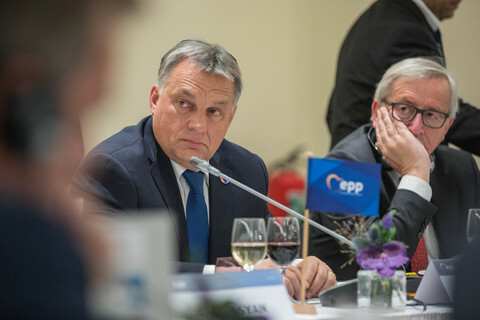 But his desire to join the liberal group headed by pro-EU federalist Guy Verhofstadt is a surprise to many of his supporters, including Farage. The former Ukip leader, in a statement, described the move as "completely illogical" and said the Italian party was not likely survive with the liberals. 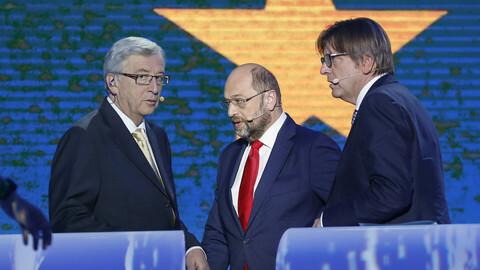 Verhofstadt, a former Belgian prime minister and keen supporter of the euro, is now campaigning to become the president of the European Parliament. An alliance with Five Star would make Alde the third largest in the parliament, after the centre-right EPP and the centre-left Socialists. Alde currently has 68 MEPs. 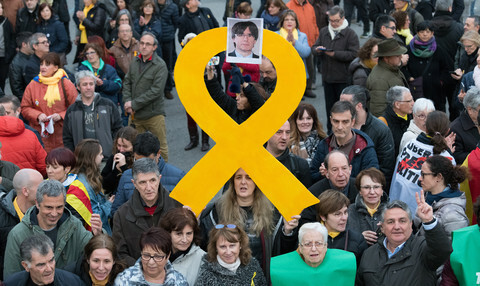 "This means that in many cases we would hold the balance of power," said Grillo. It would also make the EFDD the smallest group. 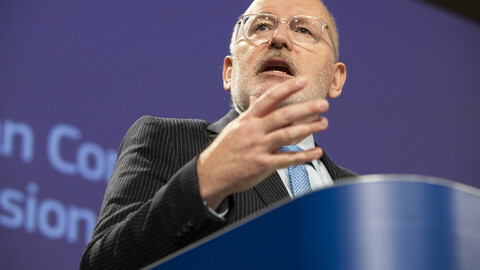 Five Star and Alde have voted together more than 50 percent of the time, according to Votewatch Europe, a Brussels-based NGO. The two diverge the most on issues linked to trade and the economy. Verhofstadt and Grillo are expected to talk on Monday, and the Alde group to discuss Five Star's bid to join later in the afternoon. The former Belgian PM is counting on support from smaller groups and on antipathy toward centre-right candidate Antonio Tajani. The EP's Greens have rejected a request by Italy's Five Star movement for group membership. Meanwhile Ukip's Farage may have difficulty forming an EP political group. 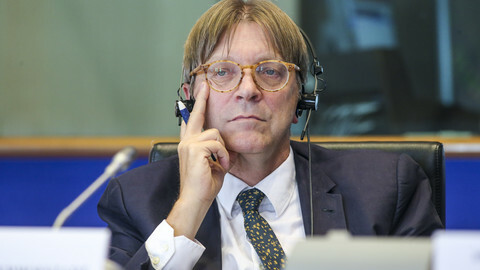 Liberal parliament president candidate Verhofstadt gave up on having Italy's populist Five Star Movement join his group after his own MEPs rebelled against the move.